Lately, I’ve been dreaming of chocolate. The dream starts off the same way. I’m sitting at a large table and every chocolate treat that I could ever want is before me. Then Diane Sanfilippo pulls up a chair right beside me and raises her eyebrow to remind me that I have 11 more days before I can eat any sugar. Yeah. Buzzkill right? Well necessity is the mother of invention and I was seriously going to explode into a grumpier version of the incredible hulk if I didn’t get my chocolate fix. 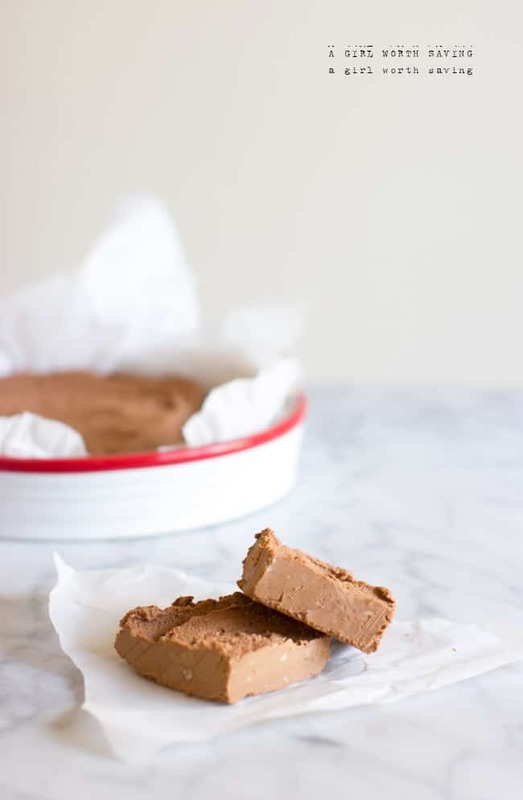 Hence the birth of this 21 day sugar detox recipe for No Bake Chocolate fudge. If you’re not on the detox and want to add sugar, I’m going to recommend 1/4 cup of honey or maple syrup. 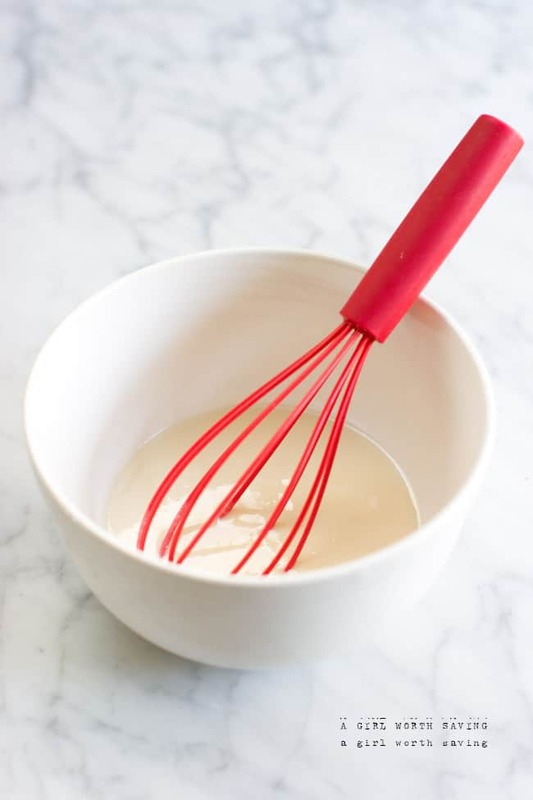 In a food processor or stand mixer, combine all the ingredients and mix until fully blended. Scoop out into a pan that has been lined with parchment paper. Let chill for 4 hours and then enjoy! I am definitely going to have to try this recipe. I also really need this book! I could use a sugar detox. Ok, you are so funny. My dreams last night did not involve chocolate or the 21 day detox, instead it involved me and my hubby getting married again and someone wanting to bring a pig to the wedding. I wanted the pig to wear shoes. I know my dreams are weird. I think it will be fine. It might just be a tad “firmer” when it’s chilled. This kinda has the constancy of a somewhat firm mousse. You’ve been dreaming of chocolate and I’ve been dreaming of dates. I want to make no-bake cookie dough with them so badly. Ugh. So soon. We can do it! where would one buy coconut butter? I assume it’s not a readily available ingredient at the local Walmart. Or is it? Do you have any health food stores in your area? You can call and see if they have it. When in a pinch, I just get it from my natural section in Freddies. Amazon is great too. Not only chocolate, but KIND OF HEALTHY CHOCOLATE?! I’m totally into this. 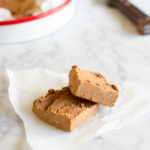 Speaking of fudge, I need to make some!! We love fudge around here. Oh Kelly, this looks delightful! A must try since my husband can’t have dairy. Thanks! Chocolate makes everything better, and when it comes in form of a fudge hmmm speechless. I just made a batch of this fudge. I am not sure what the result will be after chilling but I noticed my sunbutter does not have evaporated cane syrup in it like yours did. 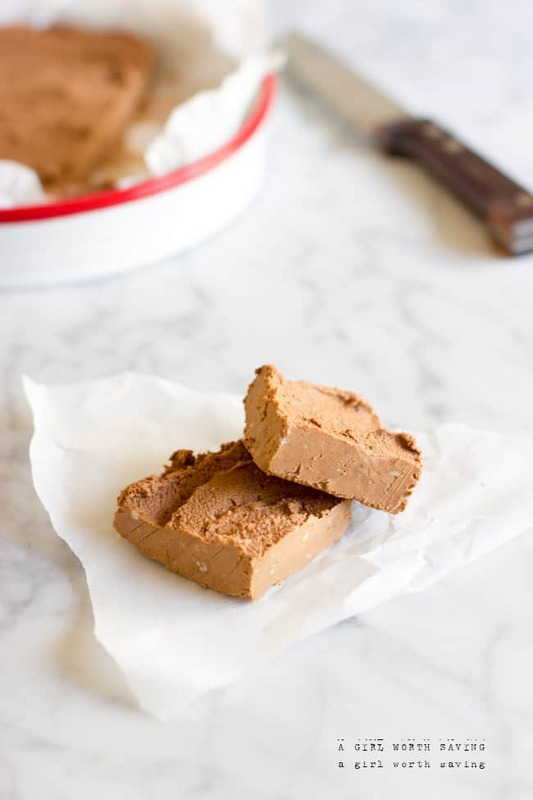 Did that add a dimension of sweetness to your fudge? Since my sunbutter does not have any sweetener added whatsoever, the fudge has of course no sweetener in it and may not be edible….gonna have to see after it chills. Any thoughts on whether or not your sunbutter with cane syrup made a difference??? Emily, first thank you for your comment. Second, the sunbutter I used did not have cane sugar in it. I accidentally linked to the wrong one! I just corrected this. I’m following a sugar detox so this recipe has no sugar in it. In my comments in the post, I shared that if you want to add sugar, add 1/4 cup of honey. That fudge looks like it would just melt in your mouth. Just yum! I don’t see any banana in the ingredients. Whoops, my bad! There is no banana in this recipe! Sorry Elizabeth! Ok, I’ve never heard of sunbutter or coconut butter, if neither is sweet, how is the fudge edible? Could one add Truvia in the recipe somewhere? Hi Kim 🙂 This recipe was created for those following the 21 Day Sugar Detox which doesn’t allow for sugar. You can easily add honey, maple syrup or Truvia to the recipe to taste. In the post there is directions on how to do this. Sunbutter has sugar added so how is it 21dsd safe? I only see almond butter on the list of yes foods. Christi the brand that I buy only has sunflower seeds on the label – no sugar. You can always make some in your food processor? I really really dislike sunbutter – do you think it will set up ok if I substitute almond butter? I’m so glad you enjoyed it Rachel! Thanks for the great looking recipe! I’m on the 21DSD now and can’t wait to make this. Can you use almond butter instead of sun butter? Yes, you can sub almond butter! Hi…why “raw” cocoa? Does it make a difference in taste? Not really, it’s just less processed.